Japan’s victory over South Africa may have created some early excitement in the Rugby World Cup – but workers could find themselves being tackled by bosses if they are caught watching games during office hours. Workplace relations organisation ACAS has issued guidelines to employers over how to handle the impact caused by mid-afternoon kick-off times during the competition, which runs until October 31. 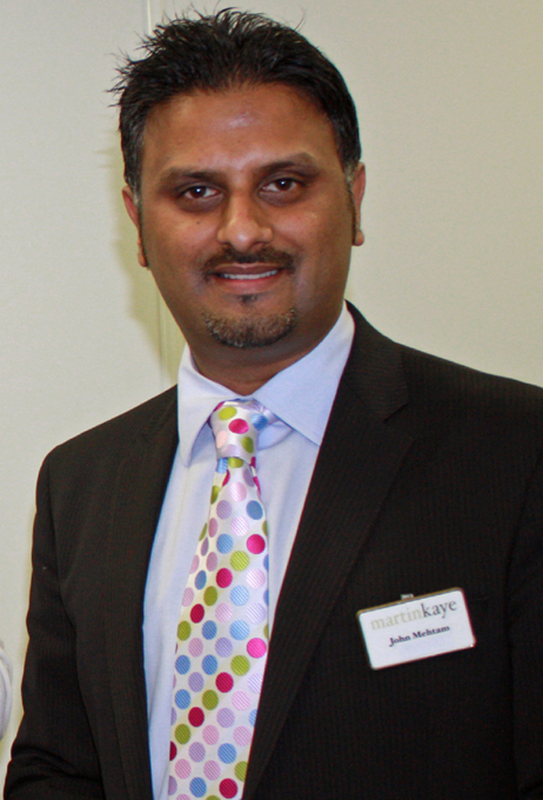 And employment law experts at Martin-Kaye Solicitors, in Telford, say it is important for companies to have policies in place which regulate the use of social media and the internet during the working day. Head of Employment Law, John Mehtam, said: “Introducing an element of flexibility into working patterns could be in everyone’s interests – but it is important not to show any perceived favouritism towards those with sporting interests. “Remember, for every person who is keen to keep in touch with the Rugby World Cup, there will no doubt be a colleague who isn’t the remotest bit interested. Above all, our advice to employers is to be fair and consistent when allowing time off. “Whether or not you currently have flexible working in your business, it may be something to consider, even as a short-term measure. One option that may be agreeable would be to have a more flexible working day, when employees may come in a little later or finish earlier, and then agree when this time can be made up. “Allowing staff to listen to or watch some events may be another possible option. It may also be possible to allow staff to take a break during popular events – these are all suggestions which ACAS supports. “There may be problems though around staff watching lengthy coverage via their computers. Why not plan for popular sporting events in advance - perhaps giving staff access to a TV during agreed times? “There may be an increase in the use of sporting websites and social media during key games, and employers should have a clear policy regarding the use of the internet in the workplace, which is clearly communicated to all staff. Our senior partner Graham Davies has been working with organisers of a road safety campaign that's attracting national attention. The initiative from TTC Group, in Telford, aims to encourage business leaders to take action to cut road deaths and injuries among their employees. Graham joined Lord Digby Jones at the launch where the industry stalwart said implementing workplace road safety was "the right thing to do". As part of the event, 515 black balloons were released to represent the number of people who died in just one year as a result of driving at work. 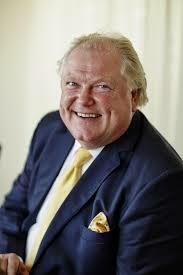 Lord Jones said: "People are dying on the road every day. Five people will die today, tomorrow another five and every day after that. A third are driving in a car on business - businesses can be a force for good, and we can change things." At the launch, TTC Group unveiled a new product, TTC DriverProtect which is a management practice system that Lord Jones said ticked all the boxes for health and safety compliance. Graham Davies said: "The figures we've heard today are staggering and with the number of vehicles on the road increasing, the risk to employers is also on the rise. "My role at the launch was to give an overview of the obligations employers face every day, and to advise them of the best way to stay within the law and reduce the risk to their company and their employees." TTC Group Road Safety Director Alan Prosser said many companies were still oblivious to the potential cost, impact and legal risks they faced. "More than one in four fatal collisions involves someone who is on a work journey and the financial cost is enormous - £14 billion a year, with each death costing just under £2 million. On top of that, the personal and human costs are immeasurable." 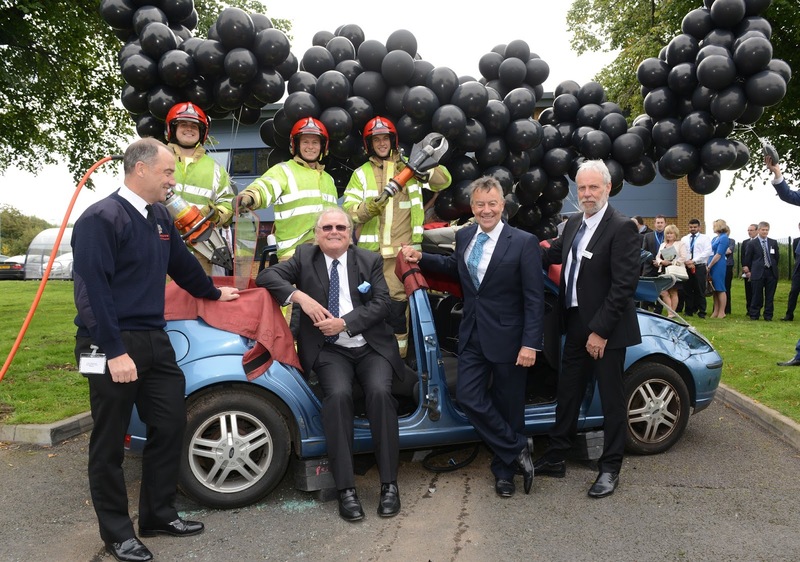 Lord Digby Jones will launch 515 balloons at a business road safety event to show the number of people who died in the UK in just one year as a result of work-related journeys. The event will take place at the Shropshire HQ of road safety organisation, the TTC Group, on September 17 at 10.30am, as part of a campaign to encourage the business world to help cut workplace road deaths and injuries. 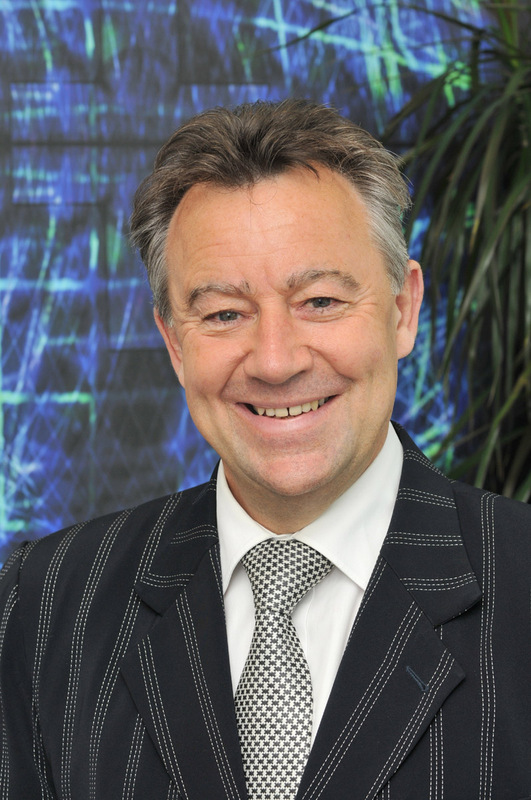 And Martin-Kaye's senior partner Graham Davies is set to play a key role in the launch offering specialist advice to employers and spelling out their obligations. "I'm very pleased to be joining TTC at their event to explain to employers what their obligations are, the legal framework that surrounds the issues, and the penalties you'll face if you flout the rules," said Graham. The aim of the launch is to show businesses how they must change in the 21st century, and Lord Digby Jones - international businessman and former UK Trade Minister - will talk about how company bosses can protect "the bottom line" while helping to save lives at the same time. Business leaders will hear how they can minimise the risks to staff by managing workplace road safety online with the launch of TTC DriverProtect software. In 2013, a total of 515 motorists, passengers and riders died driving on work-related business - 111 of them going to and home from work. There were 5,052 serious injuries and 42,035 slight injuries, and road crashes cost an estimated £14.7 billion each year. At the Telford launch, firefighters will showcase the skills they use to rescue hundreds of people each year by cutting a business manager free from a wrecked car. Alan Prosser, director of the TTC Group which educates 320,000 road users each year to reduce casualties, said they were launching the campaign to show the business world how they can easily adopt measures to minimise the dangers on the road for their staff while cutting costs at the same time. "Every year there are more than 500 deaths and thousands of people injured driving at work. Nearly all these casualties are preventable and it's costing companies millions. The human cost is incalculable," said Alan.